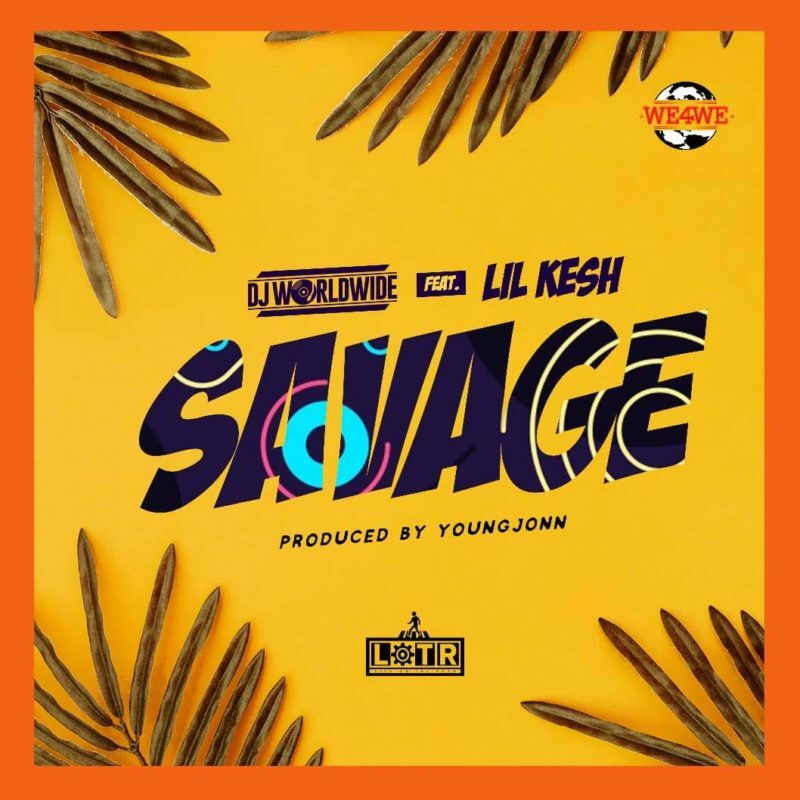 Get new music from DJ Worldwide – Savage ft. Lil kesh & Young Jonn out now! Popular disc jockey DJ Worldwide premieres a new song titled ‘Savage‘. He taps in YAGI boss Lil Kesh as he both raps and sings on the track. The tune should become a fan favourite in no time. ‘Savage‘ was produced by Young Jonn. Listen to DJ Worldwide – Savage ft. Lil kesh & Young Jonn below. Kindly share!